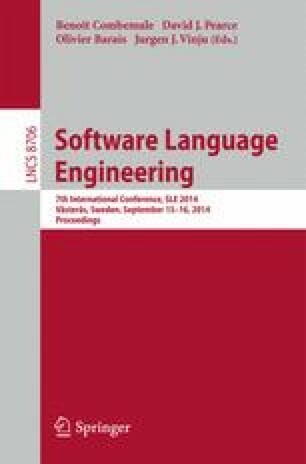 Language composition editors have traditionally fallen into two extremes: traditional parsing, which is inflexible or ambiguous; or syntax directed editing, which programmers dislike. In this paper we extend an incremental parser to create an approach which bridges the two extremes: our prototype editor ‘feels’ like a normal text editor, but the user always operates on a valid tree as in a syntax directed editor. This allows us to compose arbitrary syntaxes while still enabling IDE-like features such as name binding analysis.